On June 21, 2011, Clarke Dorcas passed away. He was predeceased by his parents, Milton and Thelma; his sister, Margaret; and his brother, Louis. He leaves to mourn his three children, Clayton (Dawn), Leah (Fred), and Mindy (Landon); his five grandchildren; as well as his eight brothers and sisters and numerous nieces and nephews. 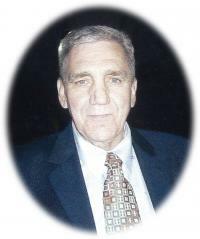 A Memorial Service will be held at Kingdom Hall, 5003 - 162 Avenue, Edmonton, on Saturday, July 9, 2011, at 4:00 pm.